It is no surprise that California is home to some of the most dangerous roads in the country. Partly due to road construction, partly our area geography, our roads are infamous for devastating and taking lives. The areas of Orange County and neighbors such as San Bernardino, San Diego, and Los Angeles are the most dangerous. While knowing this fact is uncomfortable for drivers, being aware of the danger is a big step in avoiding it. 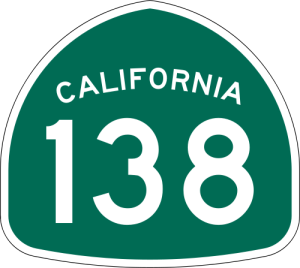 Highway 138 gained its notoriety when the television show Dateline investigated its deadly reputation for its story on America’s most deadly roadways. The section east of Palmdale and west of Interstate 15 was determined to be the worst area of road in the country. The problem is said to be the wide variety of dangers faced on the road as it typifies the issues California drivers face on the states profusion of two lane highways. 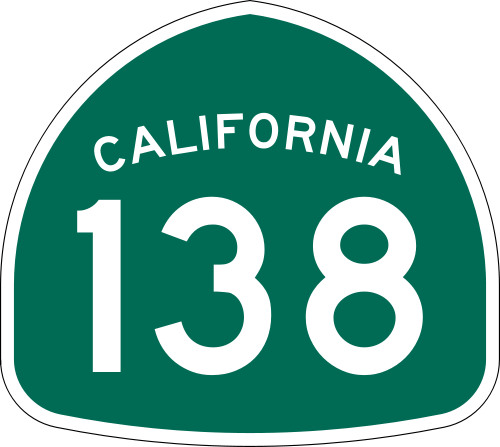 In its early days, Highway 138 served as a rural, farm to market travel way. The traffic was slim to none, except on market days. Its original travelers were in considerably smaller cars, going at much slower speeds. Today, the vehicles are much greater in number, size and speed, overloading the original intent of the highway. To add insult to injury, modern day travelers have designated the highway the short and scenic route to Las Vegas, hence it is often inundated with drunk drivers. I-15 in San Bernardino, California is also considered one of the most dangerous roadways in the country. It consistently rates as one of the most deadly areas of California to drive. This area is a section of I5 and has a reputation among gamblers and drinkers on the way to Las Vegas as well. There are many DUI and distracted driving cases on this Interstate section. Geography is a big player on this Interstate as well. It is hilly and can be treacherous for drivers. It is often jammed for miles as crashes and accidents are cleared up. Federal accident data has showed most deaths were of unbelted passengers and drivers. Arial views of this section of Interstate resemble a tangram. Navigating it seems nothing short of a miracle. Access roads and ramps are intricately woven together in a complicated array. Complex road construction is to blame for most of the accidents on this Interstate. It is said to be the most complicated set of exchanges in the country. It allows for entry and exit in all directions between the I-105 and the I-110. This Interstate interchange opened in 1993 and is 4 levels with a restricted access lane which can be used by high-occupancy vehicles only. Negligent drivers, road weather conditions and road structure are often to blame for accidents. California roadways are rife with these issues. Anyone suffering a car accident on a California roadway would be best served by seeking consultation with a qualified auto accident attorney. If you or a loved one have been injured in an auto accident on a dangerous road, you will need a lawyer with experience. Call Moseley Collins at (916) 444-4444 for a free consultation.